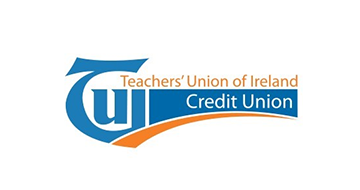 Join TUI today for €1! 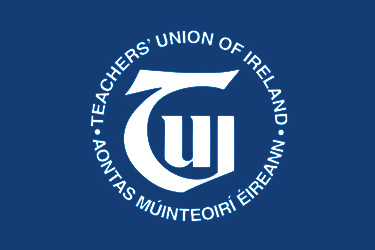 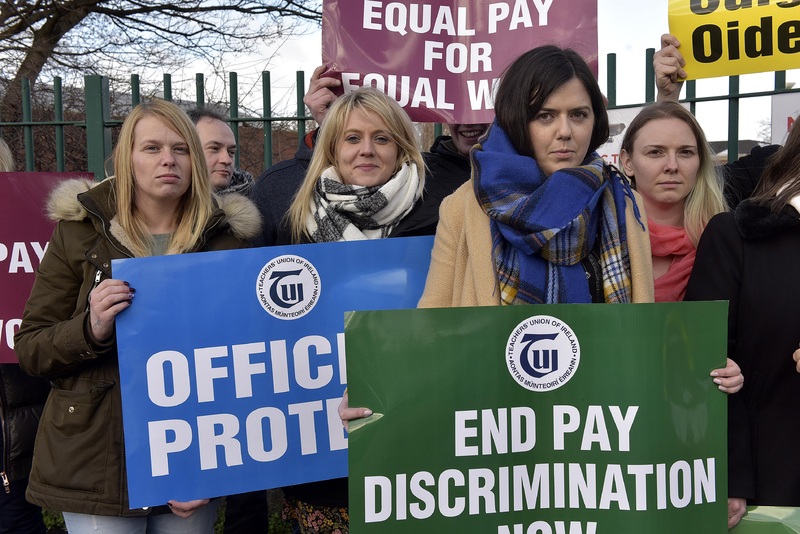 The Teachers' Union of Ireland represents over 17,000 teachers and lecturers in Ireland engaged in Post-Primary, Higher and Further Education. 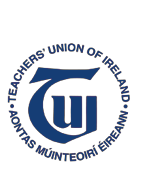 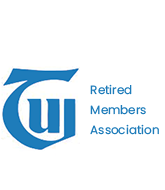 The Union is made up of 62 branches in 19 areas.